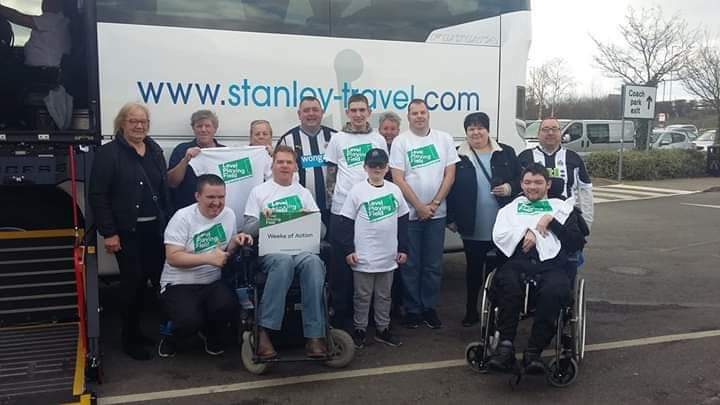 NUDSA is a charitable organisation established in 1998 by disabled fans of Newcastle United, to represent disabled fans of Newcastle United. NUDSA is run by a committee that meets regularly, they support the needs and concerns of members. 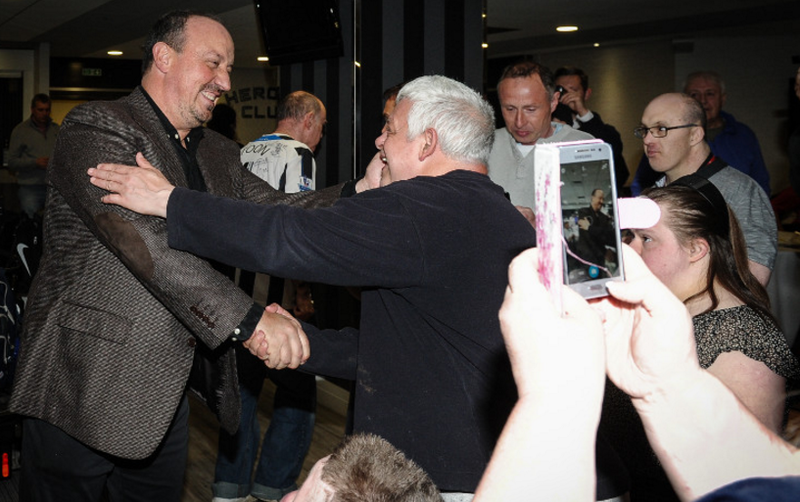 NUDSA has an excellent working relationship with Newcastle United and has a permanent seat on the fans forum. 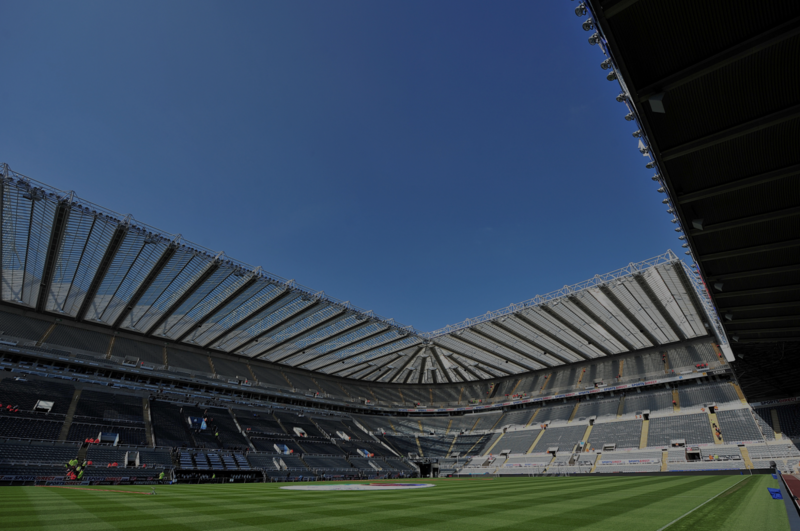 NUDSA organises and runs many events, including at least 4 social events per year at St. James' Park, stadium tours and away trips. It is only £5 for adults, £2 for under 18s (Zebras) and £20 for organisations for a yearly membership of NUDSA - so why not join NUDSA today?